Vermont Ballet Theater School is the largest ballet school in Vermont, offering some of the most professional and comprehensive dance training available in the country. Whether you are beginning ballet in one of our delightful Children’s Division classes or are a seasoned dancer training in our Pre-Professional Division, you can be assured that the level of training and care you receive are always of the highest caliber. Our goal is to introduce the world of dance and the joy of movement to all of our students - from tots through adults, those with professional aspirations to those who simply love to move and dance, VBTS has a class for you! 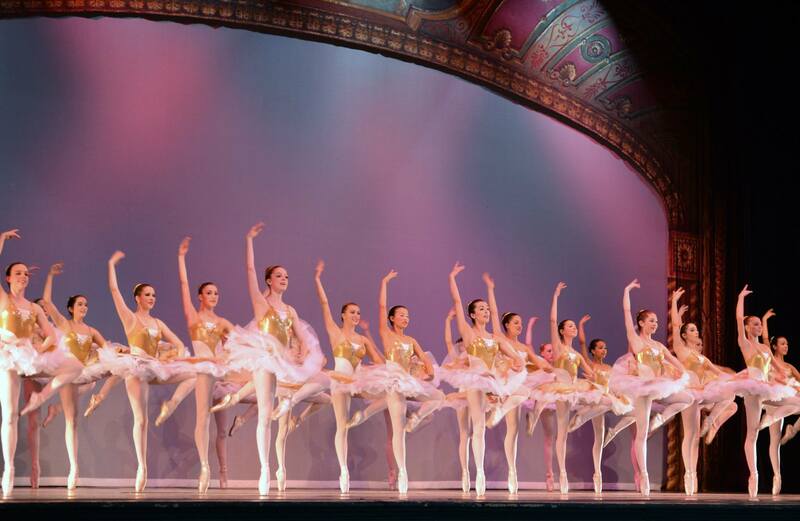 Classes are offered in ballet, pointe, variations, character, pilates, yoga and more. If you are not sure which class or level is right for you, please call or come in and meet with one of our professional teachers or staff who would be happy to help tailor a program for you. Upon retiring from successful professional ballet careers and seeing a large potential for growth of ballet and the arts in the area, Alex Nagiba and his wife Kirsten purchased the studio and moved to Vermont in 2001. Their goal was to offer professional level dance education to young and aspiring local dancers. As part of this effort, in 2002 a non-profit performing entity, Vermont Ballet Theater (the Company) was formed to provide dancers with opportunities to perform regularly, to gain real performance experience as well as a practical understanding of the type of work and commitment needed to pursue a career in dance. VBT now provides rigorous training and several performing opportunities a year, the biggest and most exciting being “Vermont’s Own Nutcracker”, the only local production of this Christmas classic at the Flynn Theater in Burlington each December. The company has also performed throughout Vermont including collaborations with the Vermont Youth Orchestra, Burlington Parks and Recreation and Department of Health at Burlington’s Winterfest, Essex Children’s Choir, Stowe Week-end of Hope, Green Mountain Opera and Vermont Jazz Ensemble. Members of VBT have also participated in lecture demonstrations and showcase performances. 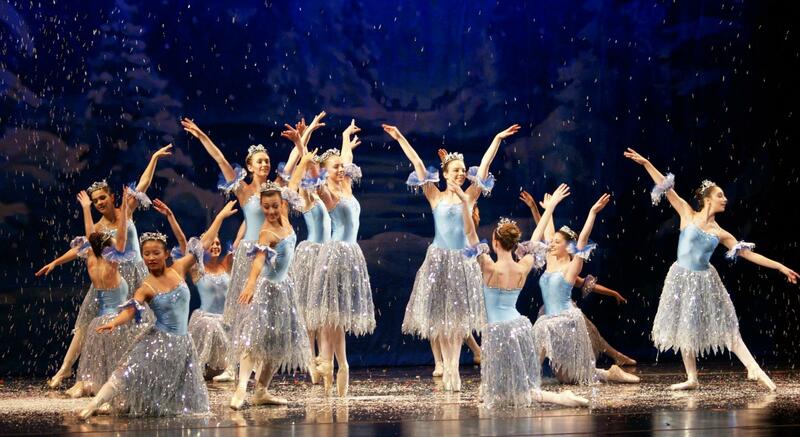 Annually, VBT dancers perform for over 6,000 audience members giving them real stage and performance experience. All students of the school may also participate in our annual spring production “Celebration of Dance” at Memorial Auditorium in Burlington each June. Our students have been accepted to nationally recognized pre-professional programs across the country, many on scholarship. 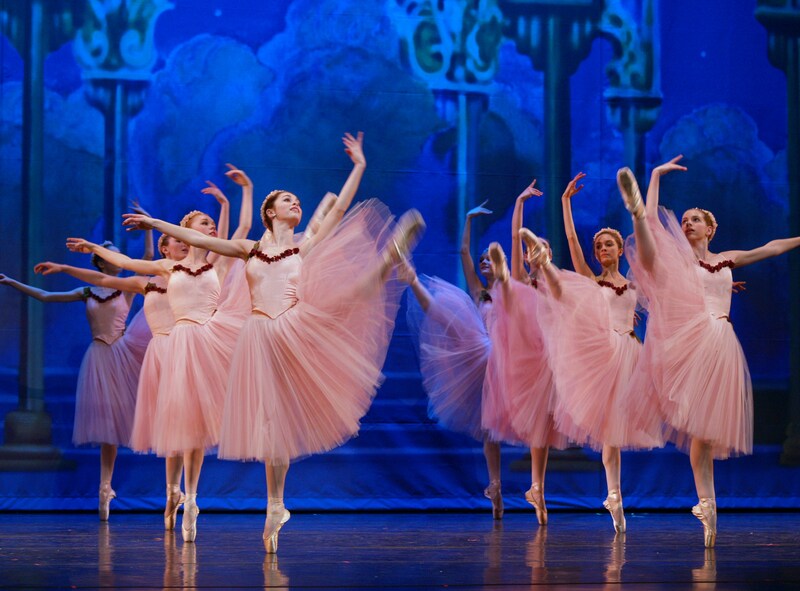 These schools include American Ballet Theater School (ABT), School of American Ballet (official school of the New York City Ballet), San Francisco Ballet School, Washington Ballet School, Miami City Ballet School, Pittsburgh Ballet Theater School, North Carolina School of the Arts and many more. Many alumni of VBT and VBTS have gone on to pursue professional careers in dance. Visit our Alumni page to learn more, see where our dancers have gone and what they say about how VBTS helped them achieve their goals! In addition to dancing VBTS believes in the power of a good education and we require all company members to maintain a high grade point average-many achieve consistent A averages-to ensure their future success in college or ballet. Regardless of their ultimate endeavors, our students take with them the confidence, discipline, grace and strength they learned at VBTS to be motivated and successful in any career.